Poitier credits his parents and his childhood on tiny Cat Island in the Bahamas for equipping him with the unflinching sense of right and wrong and of self-worth that he has never surrendered and that have dramatically shaped his world. Without television, radio, and material distractions to obscure what matters most, he could enjoy the simple things, endure the long commitments, and find true meaning in his life. Poitier was uncompromising as he pursued a personal and public life that would honor his upbringing and the invaluable legacy of his parents. Just a few years after his introduction to indoor plumbing and the automobile, Poitier broke racial barrier after racial barrier to launch a pioneering acting career. Committed to the notion that what one does for a living articulates who one is, Poitier played only forceful and affecting characters who said something positive, useful, and lasting about the human condition. Here is Poitier's own introspective look at what has informed his performances and his life. Poitier explores the nature of sacrifice and commitment, price and humility, rage and forgiveness, and paying the price for artistic integrity. What emerges is a picture of a man in the face of limits - his own and the world's. A triumph of the spirit, The Measure of a Man captures the essential Poitier. Actor and icon: listen to more about Sidney Poitier. Or check out more selections from Oprah's Book Club. 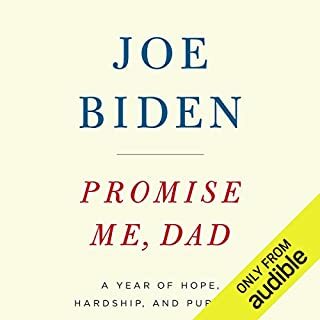 I have listened to dozens of audio books (I have a daily work commute of about 60 miles roundtrip) and this is the first time I have written a review. This recording compelled me to do so. This work is not a chronological, blow-by-blow description of Poitier's life. If you are looking for that, this is not a book for you. Rather, it is a summation of some of the significant events in his life and the effect that those events had on the development of his being and character. I found this approach to be refreshing. It is obvious that Poitier's ability to write equals, or surpasses, his ability to act. But what made this recording special is Poitier's reading of it. He pours the full dramatic power of his voice (which is substantial) into it. It is clear that he is speaking from the heart. It is almost as if the listener is sitting at Poitier's kitchen table, sipping coffee with him, while he tells you about his life. Like a good movie, this is a recording that I will listen to several times to make sure that I hear, and comprehend, all of the nuances in the story. Oh...and one more thing. There isn't the slightest hint of ego or self-aggrandizement in this work. It is purely from the heart. I highly recommend it. Poitier tells his story with humor, humility and wisdom. I am not usually interested in the life of celebrities but maybe I should be. The topics he covers are all over the place and he can make listening to anything worthwhile. 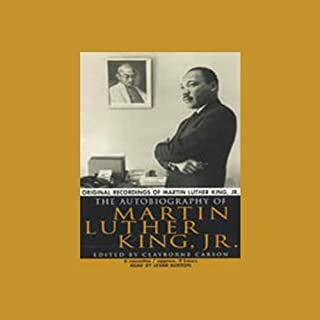 His personal experiences coming to the U.S. before the civil rights movement, his selectiveness about the roles he would play and his insights into the films and plays he starred in are so interesting. I want to rent his movies and think about his comments. I liked his thoughts on parenting and belonging. Great audio. He should write more and this should be listened to, not read. Engagingly read by Sidney Poitier himself. Poitier relates some of the extraordinary events that led him from poverty to Hollywood, reflecting on racism, the art of acting, and the well-lived life. At times digressive and a bit indulgent in his confessions and self-evaluations. Nonetheless, this is a life to know. Poitier's effort to bring his own racial consciousness to his acting and career choices is most inspiring. An excellent slice of Hollywood history as well. Very good story telling. I especially enjoyed hearing about the author's early life and how he handled the many challenges he faced. Sidney Poitier reads the audio version in such a way that it sounds like he's telling you a personal story, not just reading a book that he wrote. And it's obvious he's having a great time doing it! The last chapters seem a little wordy, but overall I am happy to recommend this book. Poitier is an honest, introspective man, who is constantly learning and growing, even to this very day. Good job. This book shares life experiences with a careful, yet beautiful selection of words that never bores. It keeps you eagerly listening to these words of wisdom learned through life's experiences, and now shared so eagerly, and unselfishly in an uncompromisingly hopeful need to enlighten us. Truly, it's a beautiful sharing of life's experiences with the best, and most engaging narrative I've ever heard in this format. 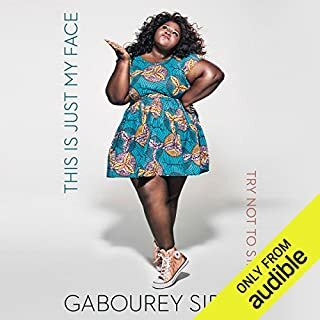 I love audio books and this is the best one I have ever heard. Mr. Portier's reading of his book is what makes it riveting. It is one of those books that is better heard than read. He should take this on the road as a one-man play. Five stars is to few. 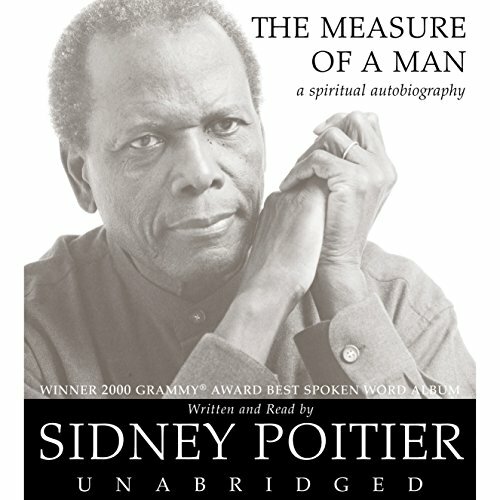 How could a book narrated by Sidney Poitier not be good? His voice is perfection and he’s a brilliant actor to boot. Going by the title, I worried that he might put himself on some kind of spiritual high horse and then tell us how to get there too, but this is not the case at all. Mr. Poitier does not preach about his own spiritual awakenings but he does laugh at his own jokes, which I love. From a tiny village on Cat Island in the Bahamas, to Miami, then New York City, and on to Hollywood…the author shares stories that draw a picture of his life’s path and his reflections on these experiences reveal what he’s learned. I thoroughly enjoyed this book. It is an easy listen because it’s like a conversation but you are still left with something to think about. It's so easy to listen to the author's voice and his own story, so what more could you want? The story is compelling and honest and opens up another world that existed all those years ago. Well worth a listen - highly recommended. If you are remotely interested in Mr. Poitier, this is a must listen. What a gem. This wonderful book came to me when I was on an assignment in Ohio. I selected a man from Ghana to work with me on a project and gave him this book. Then I gave it to a sales associate in a fast food store because there was something special about him. It turns out he was waiting for just the right job, having recently earned a Master's degree. Then I gave it to a nursing home staff in Florida. All are African Americans and I am sure are benefitting from Sidney's understanding and sharing that he never knew or believed it bad to be Black. Bravo! Lovingly from a "white" lady who sees no "color"
A boring and pretentious book. The saving grace is that it is read by Sidney Poitier himself. Any other narrator and I probably would have switched it off. If I had had to read it, I would have given up long before the end. Buy something else. Slow and a good sedative! 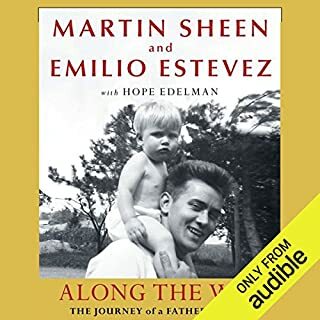 I was interested in the book as Oprah had raved about it, I like to listen to them in the car, but not this one as his voice would put me to sleep. Towards the middle end of the book, his recounts of the movie era are interesting but I would say it was disappointing. 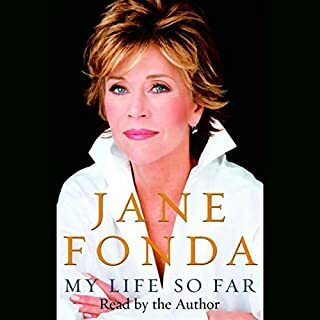 This was a very exciting audio book. I was held by Mr Poitier's voice and transported to the scene of wherever he spoke about. There were a lot of insightful life lessons worthy of great consideration and application. I am grateful for Mr Poitier's honesty and ability to share his story; making it accessible to all. This is a timeless classic and one I will be returning to again and again. Sidney Poirier is an excellent Narrator . He captures your imagination, and provides great listening. I have to admit I listen on 1.5 speed and consequently found the voice perfect. I loved hearing the life stories of an actor I’ve always admired and enjoyed watching. He led the way for so many others and I found his book fascinating. Loved it! Person Making This book has all ingredients of Persons-Makings. The Measure of a good person. A deep journey through the life of a formidable character. it spells out the ups and downs we have gone through and will go through in life. Not forgetting the blessing and fun time that forms part of our journey of life. I love this material. A masterclass in compelling narration! Brilliant! 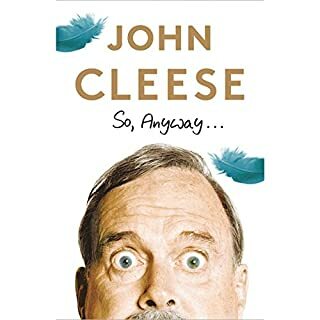 A great book from one of the most respected actors of all time. A truly gifted storyteller.